If you haven’t taken a moment to read through My Jasper Nanny’s Services, please do so. 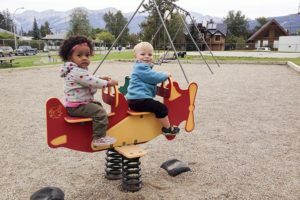 You’ll see that My Jasper Nanny comes prepared with at least a few preplanned activities including adventure walks, playground time, visits to the library, Jasper Museum & Parent Link, movies, sledding, snow play and so much more. We understand that your child has unique interests so the Child Information Form is an opportunity to give us some details so we make sure your children are happy, safe & entertained & you can put your energy into planning your own day. In order to best be prepared to look after your child’s uniques preferences and needs, please take the time to complete a child information form. If you have more that one child, the form allows you to add information for each individual child. You can enter the details for each of your children on the one form then you can be sure that we will arrive prepared to make your child’s day both fun & safe. My Jasper Nanny is excited to announce that we have joined Fairmont Jasper Park Lodge to become their official childcare provider. 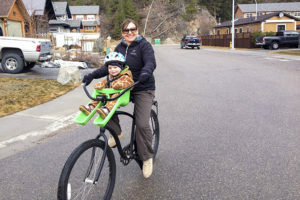 Guests staying at the Fairmont Jasper Park Lodge now have a simple, streamlined process for booking either childcare or dog walking services. 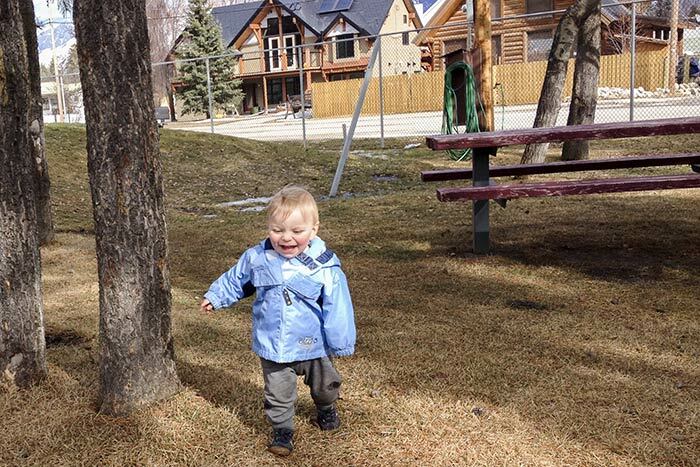 Guests of the Jasper Park Lodge simply contact the concierge or Royal Services Agent in order to book your nanny. The concierge contact is jpl.concierge@fairmont.com or 780-852-3301. Book in advance of your stay to ensure we can accommodate your needs. 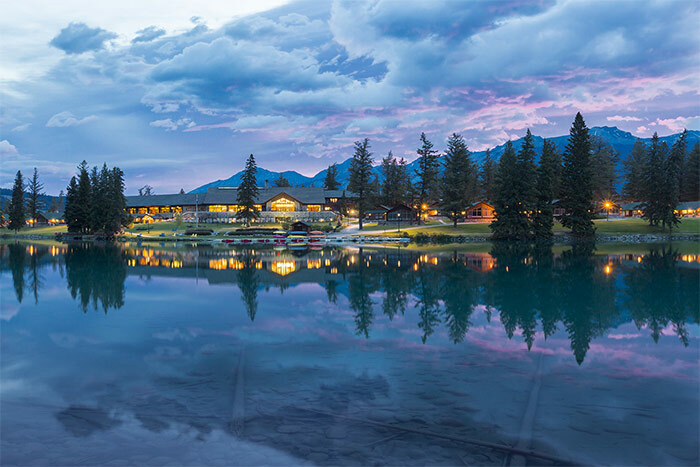 If you will be staying at the Fairmont Jasper Park Lodge, please contact the concierge or Royal Services Agent in order to book your nanny. The concierge contact is jpl.concierge@fairmont.com or 1-780-852-3301. Book in advance of your stay to ensure we can accommodate your needs. We love to get kids outside, rain, snow or shine. Here are some possible activities. Let us know which ones you'd permit your child to participate in.